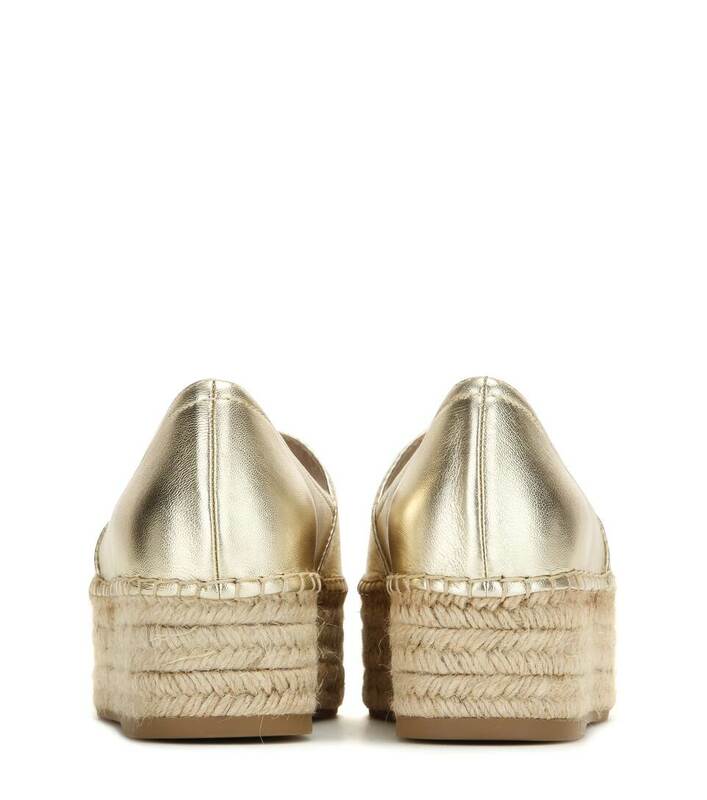 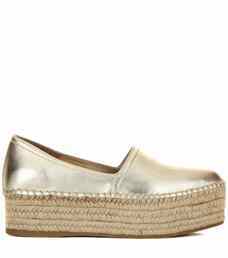 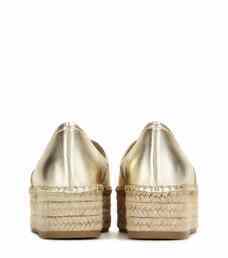 Refresh your look for the new season with Miu Miu's shining, towering espadrilles. 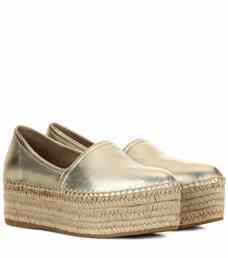 The pale gold-tone metallic leather pair is finished with a sizeable platform that is sure to elevate even the most casual of looks. 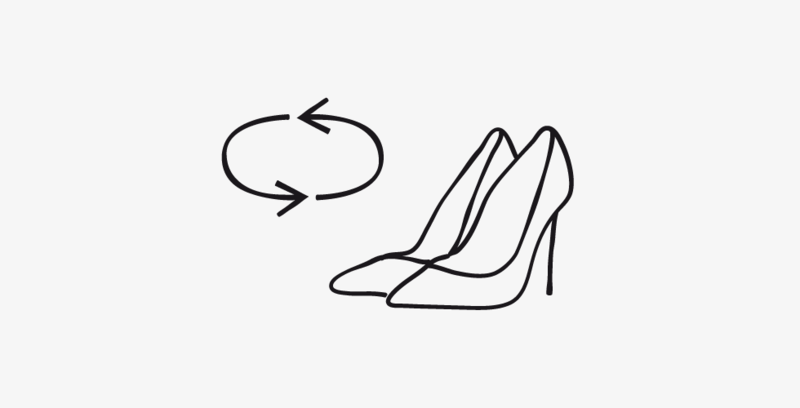 We'll be styling ours with off-duty denim for a glamorous finish.